When it comes to skincare, nature and science have always gone hand in hand. Naturally occurring herbs and plant extracts are constantly used with various other ingredients and given the shape of creams, lotions, or other skin care products for women using the latest technology. But, is that sufficient to turn back the aging clock? Experts disagree. They explain, “topical application of skin resurrecting creams basically works on the outside and is, therefore, not enough. Unless it is coupled with a diet that is skin-friendly, there is no way you are going to get that ageless, radiant looking skin”. The fact about consuming super-foods is they help in treating the skin damage from within. Whatever skin-rejuvenating elements that come out of these foods is consumed by the blood vessels and gets transferred that to the epidermis. This boosts the cell replacement process in the skin, thereby keeping it firm and intact. Berries – Black Berries are one of the known and greatest sources of flavonoids. Basically a type of antioxidant, flavanoids helps in freeing the body against toxin creation and also protect it from free radicals. Also, Sea Buckthorn is said to possess tissue generative and anti-microbial properties that helps in improving skin conditions. 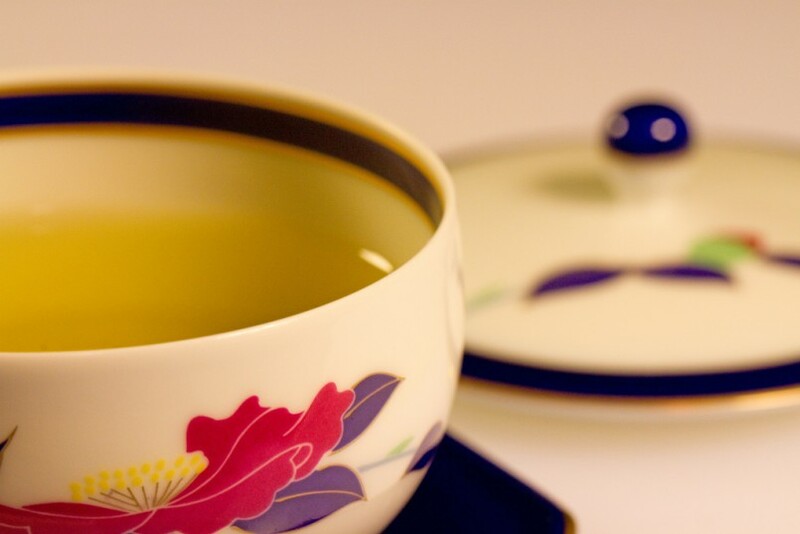 Green tea – Arguably the most potent antioxidant, green tea works best for our skin. Being caffeine-free, green tea helps in cleansing the skin from impurities and protects it from the harmful rays of the sun, thereby leaving you with a radiant skin. Salmon – Salmon is an Omega-3-rich food and is the perfect choice of protein for people who don’t like to go for vegetables. Including Salmon in your desert for at least thrice in a week prolongs the skin aging process. Avocado – This fat-fruit is a prized item for people looking to postpone their skin aging. It has a significant amount of mono-saturated fat that fights Cholesterol, one of the major reasons for the aging of the skin. Also a great source of potassium, avocado can greatly help in managing blood pressure levels and high fluid retention. Apricot – Oil, the most essential element helps in maintaining the elasticity and moisturization of the skin can be derived from Apricot. Rich in Vitamin A, B, and C, this acts as a terminator of blackheads, damaged cells on the skin’s surface, and blemishes. The best thing about all these super-foods is you will not have a hard time in consuming them. Organic anti aging skin care starts from within. Include these healthy food items in your daily diet and then go for the other organic skin care products that are the best in the industry. Tracie Martyn is a renowned name in organic anti aging skin care solutions. Its reputed clientele include people from Hollywood, royal families, and the fashion industry. Landry loves baking and all things sweet, including putting too much sugar in her coffee. You’ll usually find her with a good book and noise canceling headphones on. Would you go without makeup for 5 days?